When you get carpet protector you are investing in the ability to easily clean spills from the floor. It also ensures that your carpet cleaner can remove all stains from your carpet without charging you for a specialty stain removal service. To correctly apply the Scotchgard treatment we must first clean the carpet. This ensures that your protector keeps staining agents out instead of keeping them in. Protector is an add-on to cleaning so just ask for it when you get your regular maintenance cleaning. 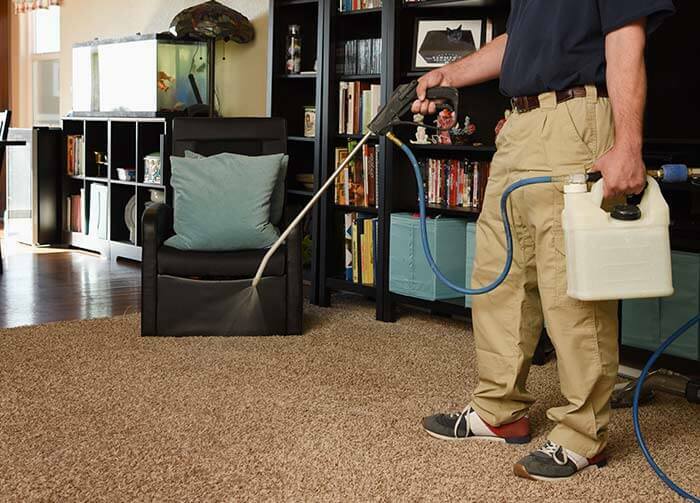 Once the carpet is clean, we spray the Scotchgard treatment onto the carpet evenly. The protector seeps into the fibers of the carpet and helps to prevent spills from penetrating the dye sites. It is important to note that the protector enables you to clean out stains more efficiently; it does not entirely prevent staining. Once we have applied the Scotchgard to the carpet, we groom the carpet to spread around the protector into spots we may have missed. This helps to ensure that all of your carpet is equally protected. It also helps make your carpet look fresh, vibrant, and satisfying. A stain occurs when the dyes or pigments in a spilt liquid or semi-solid enter into the dye sites of your carpet’s fibers. Protector helps to add a layer between a staining agent and the carpet fibers. You still have to clean up the spill but it helps add a second layer of defense. 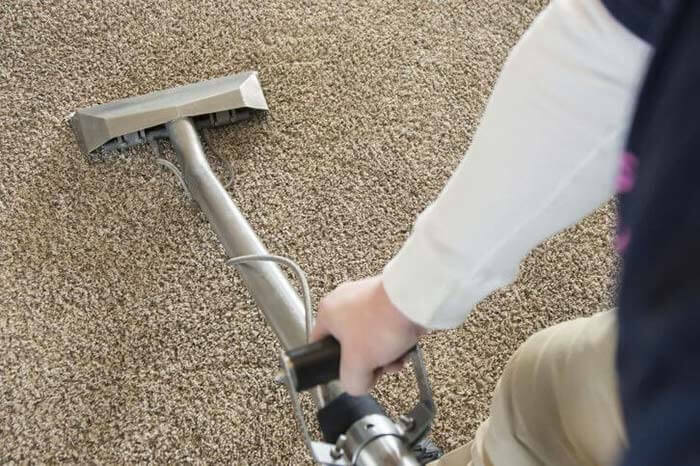 If your carpet is heavily stained, cleaning alone will not help your situation. 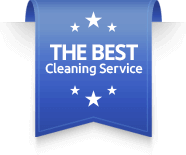 You will need specialty stain removal services which can cost more than cleaning your entire house. Protector allows cleaning to get everything out. Protector extends carpet life by keeping stains and soiling from ruining the appearance of the carpet. 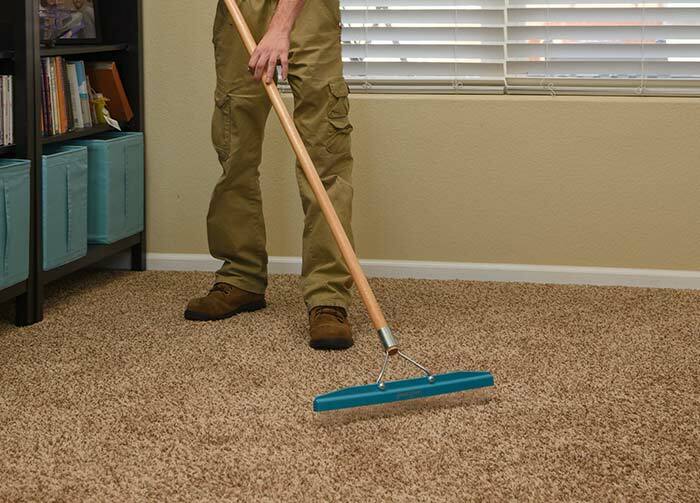 Carpet can last up to 30 years, but most people remove their carpet long before that due to disliking its appearance.